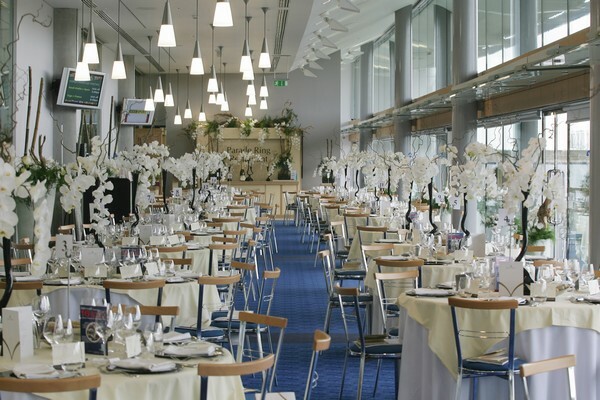 Ascot Racecourse is offering Function Fixers fantastic DDR and corporate deals for the rest of 2014. 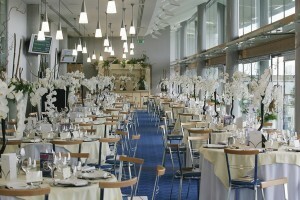 This awe-inspiring venue offers a huge range of events spaces, including a 27m high, 4,000sq.m. 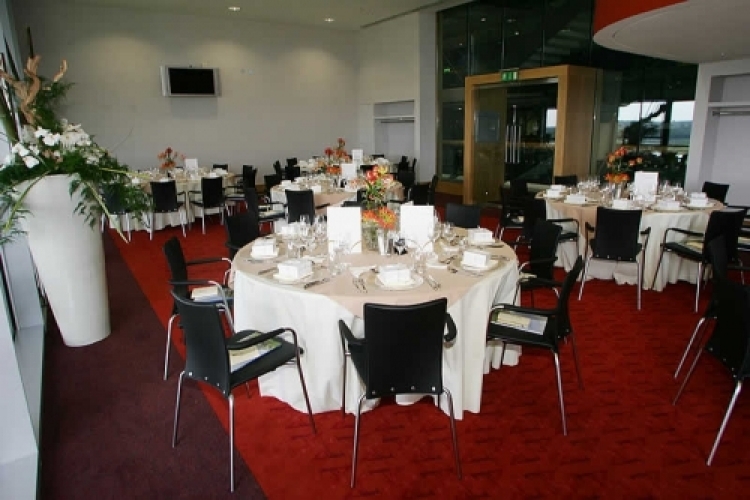 atrium for exhibitions, as well as contemporary conferencing rooms able to hold anything from 10 to 2,500 people, and a 400 seat restaurant (available for private hire) overlooking the racecourse and adorned with awards and certificates of excellence. 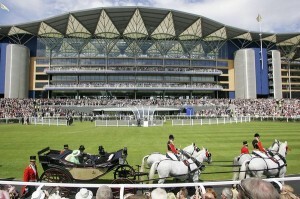 Being such a high-end and good-quality venue, Ascot would usually charge between £100 and £150 per delegate for daytime and/or evening events. However, you can book any of the versatile events spaces here at a bargain price with Function Fixers between now and 1st January 2015. 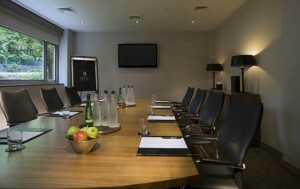 For just £74.40 per person (including VAT), you’ll receive room hire, regular tea and coffee breaks, Danish pastries with fresh fruit on arrival, and mid-morning biscuits. For lunch, you can choose 5 sandwich filling options and 5 hot food options from the buffet menu. All come served with orange juice and freshly baked cakes for dessert. These food choices include both veggie and meaty dishes such as halloumi kebabs and chicken skewers, and all are guaranteed to be presented stylishly and skilfully. Mineral water, bowls of sweets and stationary will also be included, as is the use of the enormous on-site car park. If you wanted something more luxurious, you could pay £86.60 (including VAT) to upgrade your lunch to a sumptuous hot buffet, with two very different but equally tempting menu options to choose from. The first consists of oriental goodies such as duck spring rolls, vegetable chow mein and sweet & sour chicken with rice, and the second is a traditional English selection of roast meats & veg, with Yorkshire puddings and onion gravy. Both of these menus come with fresh cakes for dessert. 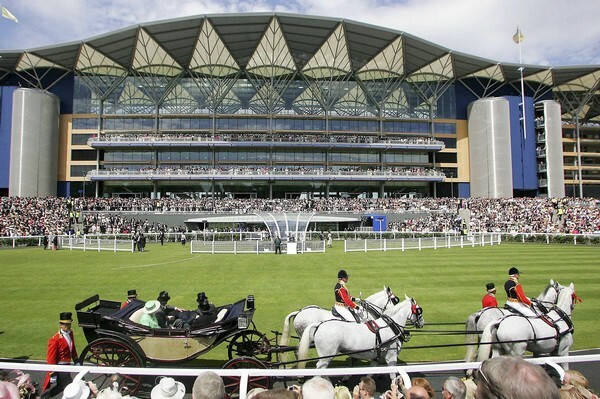 Contact Function Fixers to take advantage of the incredible value for money being offered to us by Ascot Racecourse during 2014 – and remember, our service is 100% free of charge and there’s no obligation to go ahead with the booking. You can also like our Facebook page to keep up with other corporate offers you can’t find on the market, or follow us on Twitter @functionfixers for last-minute deals and great tips on arranging successful events.